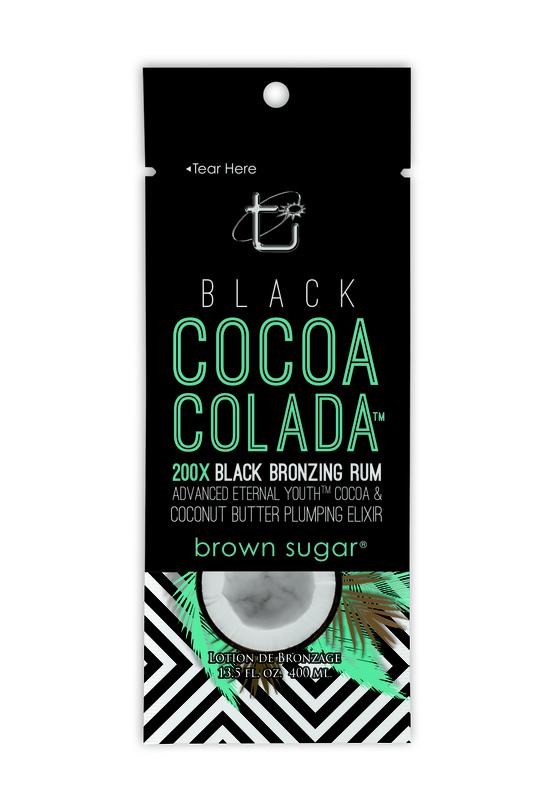 It’s all about being “bikini-ready”, and this ultra dark bronzing rum cocktail will have you flaunting your finest assets with complete confidence. Dark, attention-grabbing color radiates with a youthful glow thanks to a potent plumping & skin firming. Showing a little more skin is in!